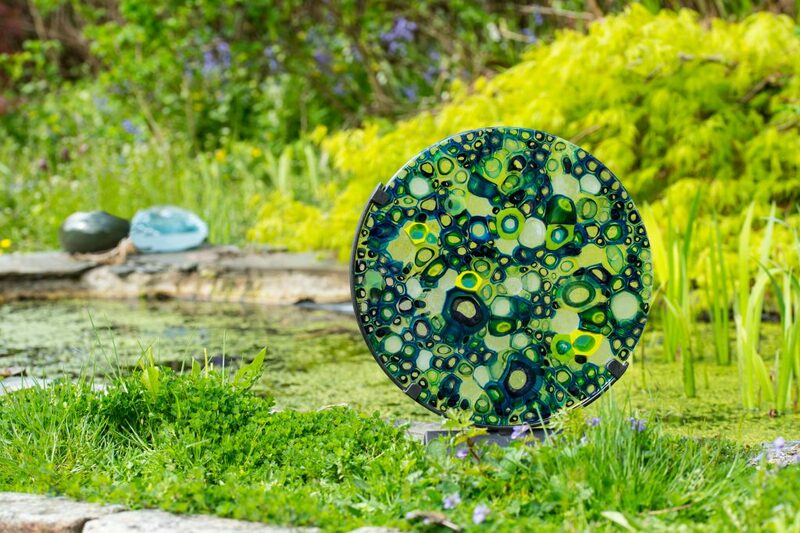 Mim Brigham is a Cornish artist who specialises in hot and warm glass. 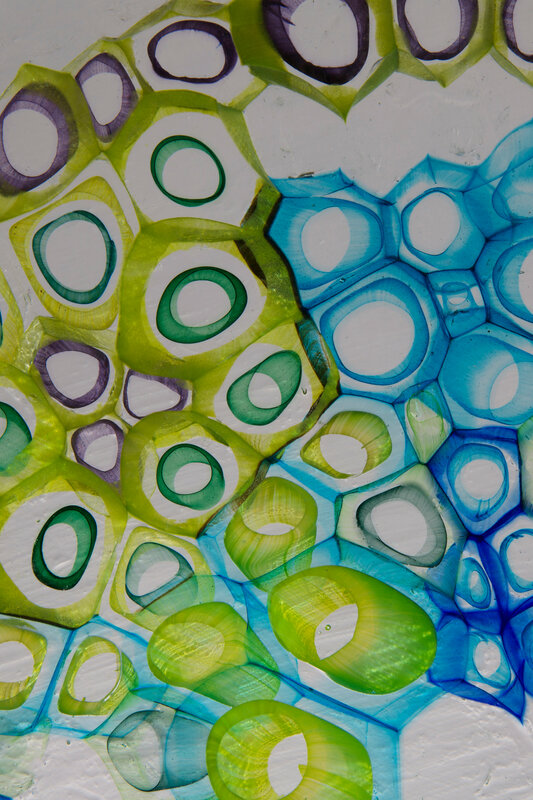 Her work fuses together her passion of science and art and her use of different glass techniques produces works that have abstract individuality with a literal twist. It started with a blade of Marram Grass, carefully cut to one cell thick, stained and viewed through a microscope. Mim discovered it whilst studying Biology many years ago. She was struck by its beauty then, and it remained in the back of her mind until she developed this body of work. 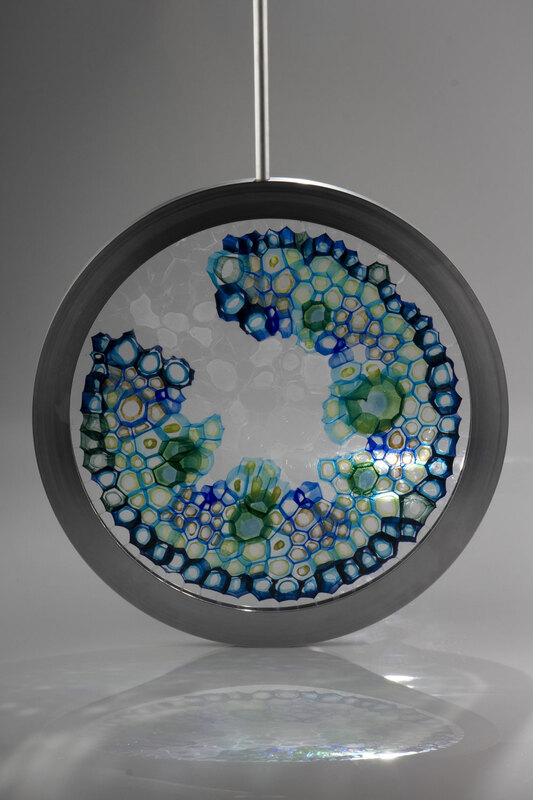 Mim's collection, Microscopic, was shown in the Glass Biennale in 2017 and has won her multiple awards including the Devon Guild of Craftsmen Design Award. 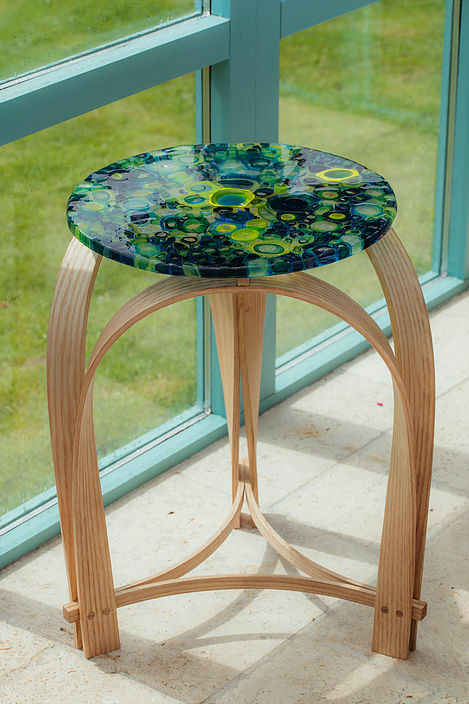 Her work has been published in the Design and Craft magazine, Cornwall Today and the Contemporary Glass Society magazine following a Highly Commended award in their graduate review.